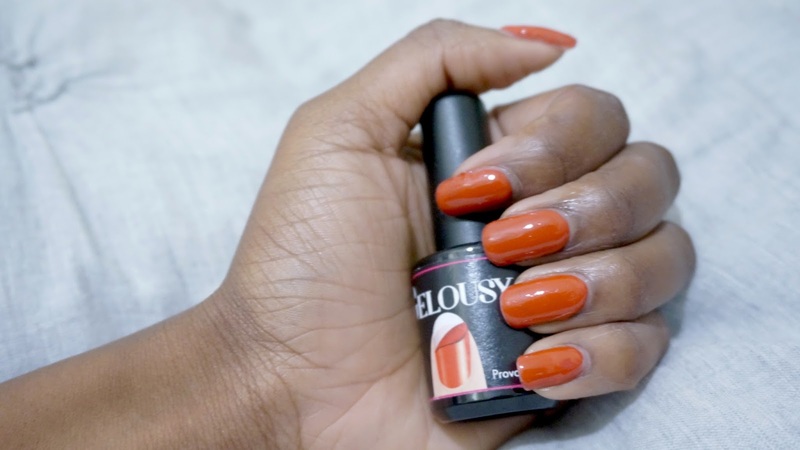 I was luckily enough I had the Gelousy team send me a sample of their peel off gel starter kit, being someone who loves to paint their nails, it was a heaven in a box for me. I instantly had a go at using it because lets be honest, who wouldn't want a gel manicure especially from the comfort of your home. These are my results from using the Gelousy peel off gel starter kit. There are five simple steps on the packaging that you can follow to help achieve your very own gel manicure and thats exactly what I did. The end results are what you can see in the photos above. 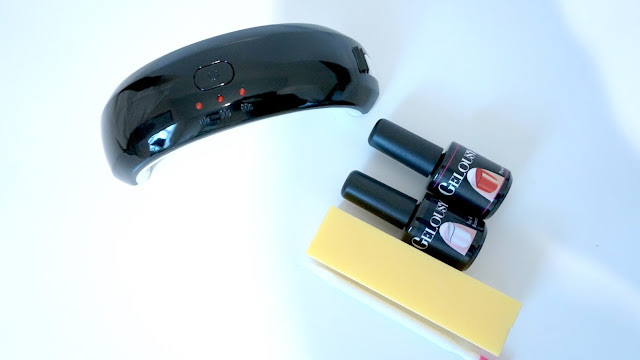 It was incredibly easy to use although I will say that patience is required because it does take some time for your nails to be completely dry despite it coming along with an LED lamp to speed up the curing process. I have since peeled off the gel, having had it on my nails for quite some time and I have to say it does peel off with ease and there was no damage to my nails. I loved that the starter kit contained all the essential bits that you could possibly need to create your very own gel manicure at home. It is currently selling for £49.99 on eBay so you can grab one to try at home too!